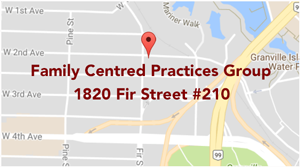 Family Centred Practices Group is now looking for Behavioural Consultants and Behavioural Interventionists to join our team to help families in need of support.As Canada’s first and only Behavioural Health Centre of Excellence, FCPG can take your career to the next level. Our community-oriented, Vancouver-based organization has exceeded international standards for our treatment programs, accessibility of services, qualitative interviews, and staff and consumer satisfaction surveys. We apply the most up-to-date findings, research, and best practices to structure our programs. 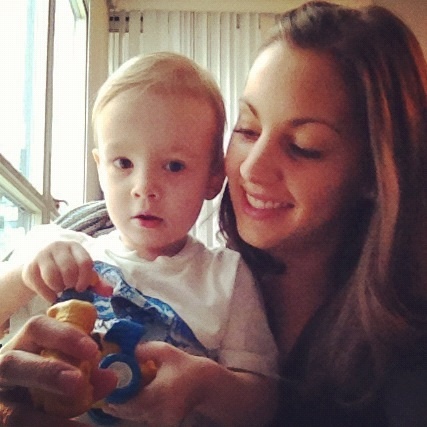 We also customize our approach in collaboration with each family on the basis of every child’s unique learning style. If you would like to join our team please get in touch. We thank all applicants for their interest; however, only applicants selected for an interview will be contacted. Please click on the links below for further information about the positions or to apply click the Apply Now buttons.